Synopsis: Ramudu-Bheemudu is a story of two twin brothers, separated in their childhood, groomed in two different families of two different social strata and by a quirk of fate, they interchange their places. The resulting situations create so much confusion and comedy that we enjoy the film thoroughly. Ramudu (Ramarao) is an innocent young man in the guardianship of his uncle Panakala Rao (Rajanala), who is both crooked and wicked. The uncle is ready to usurp the property of his nephew Ramudu, and is just waiting for an appropriate opportunity. In the meanwhile, he is made to attend to all the domestic chores. Ramudu, unable to bear the torture, runs away from home. Bheema Rao (Bheemudu) is interested in staging plays which his mother strongly disapproves. After he comes back home from a stage play, he is taken to task by his mother. In order to escape the wrath of his mother, Bheemudu flees his home and lands in the nearby city. Both of them enter the same hotel and unexpectedly interchange their places. Thus Ramudu entering the house of Bheemudu, falls in love with Santhi and Bheemudu, who now takes the place of Ramudu falls in love with Leela. Bheemudu, who is in the place of Ramudu, now understands that he has to bring Panakala Rao to senses so that the property that really belongs to Ramudu, should be restored to him. Ramudu, now in the role of Bheemudu, starts enjoying the love and affection of the new family members. However, Panakala Rao comes to know of this change of places and attempts to take advantage of this situation. At the end Ramudu and Bheemudu turn out to be twins who got separated during the Godavari Pushkarams. All ends well in the film ending with Ramudu tying the knot with Santhi and Bheemudu with Leela. 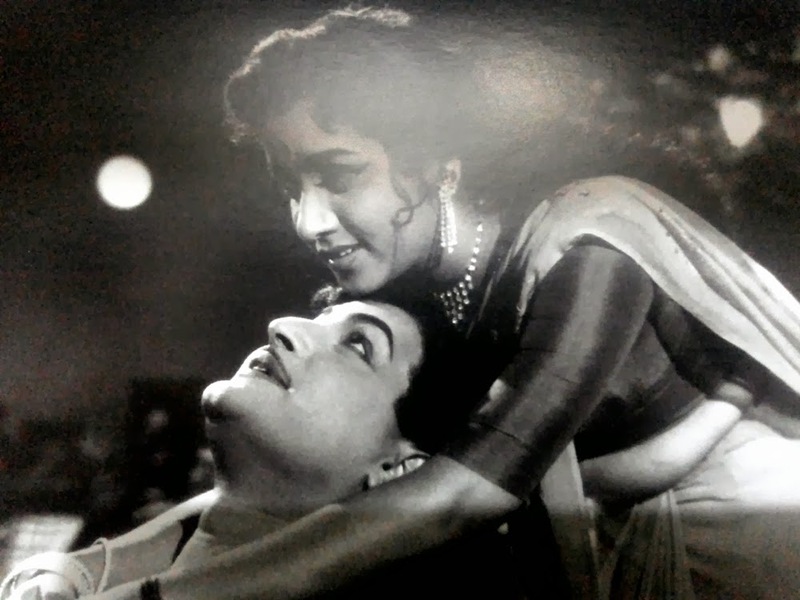 Trivia: This was the first movie of NTR to don a dual role. The budget Rs. 6.30 lakhs recovered within a week was a record. It run 10 weeks in all centers and had a 100-day run in 6 centers. This was the first film produced independently by D. Ramanaidu. He started the production company Suresh Productions in November 1963 at Tyagaraya Nagar, Chennai. 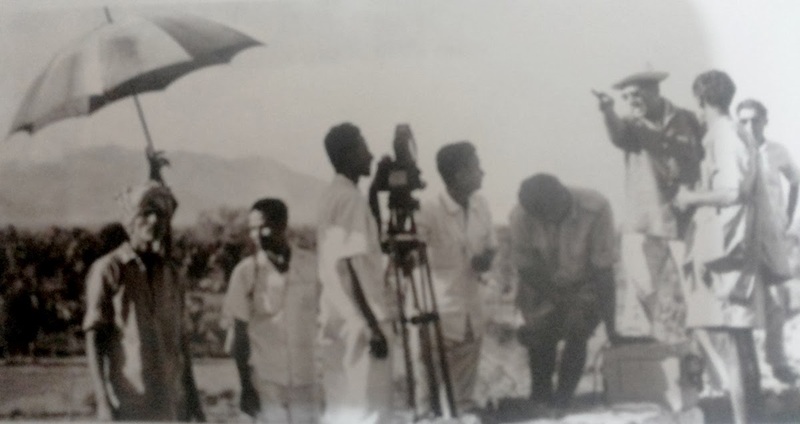 Ramudu-Bheemudu had an extensive shooting schedule near the construction site of Nagarjuna Sagar, with more than 10,000 real construction workers participating in the shooting of the film, which included the filming of the song 'Desammu Maarindile.. Kaalammu Maarindile' written by Sri Kosaraju Raghavaiah Choudary. Madahavapeddi Satyam rendered two poems from 'Pandavodyoga Vijayalu' of Sri Tirupathi Venkata Kavulu for the role of Bheemudu. 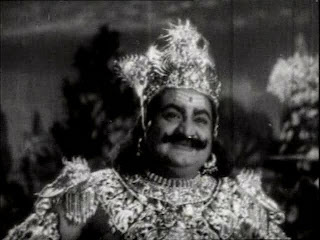 Kaikala Satyanarayana, who was to become an actor of his own right, acted as dupe to NTR in some of the scenes. 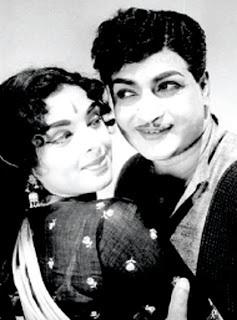 Ramudu-Bheemudu was remade in Hindi as 'Ram Aur Shyam' by Vijaya Pictures, with Dilip Kumar, Waheeda Rehman and Mumtaz. This picture totally changed the 'tragedy king' image of Dilip Kumar and gave him a new image. 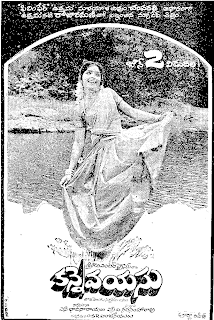 This is first film for L. Vijaya Lakshmi as a heroine. It was made in Vauhini Studio, Chennai. It had a 50-day run in 30 centers.